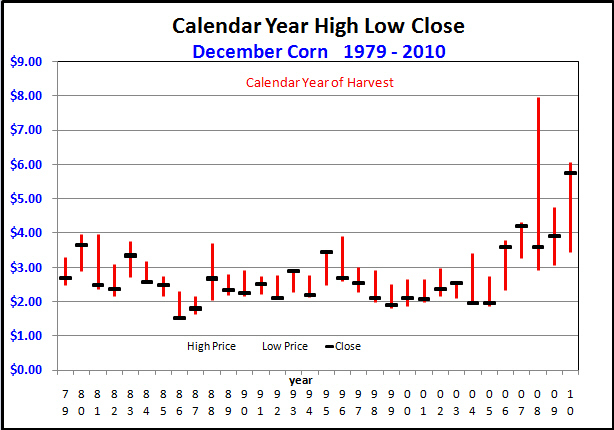 The markets tend to have seasonal trendencies. 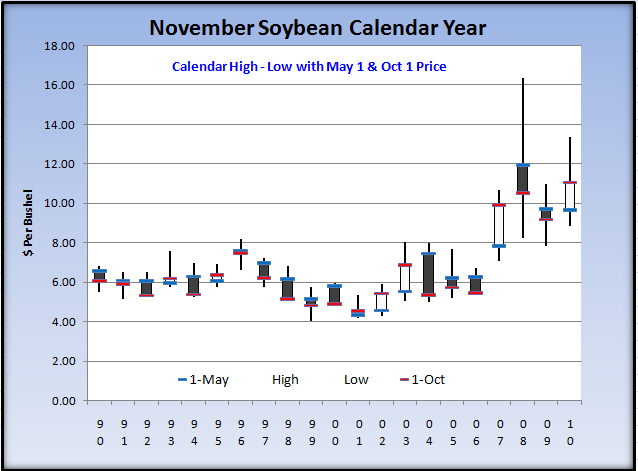 These graphs and tables are provided to show some of the trends that we have identified. 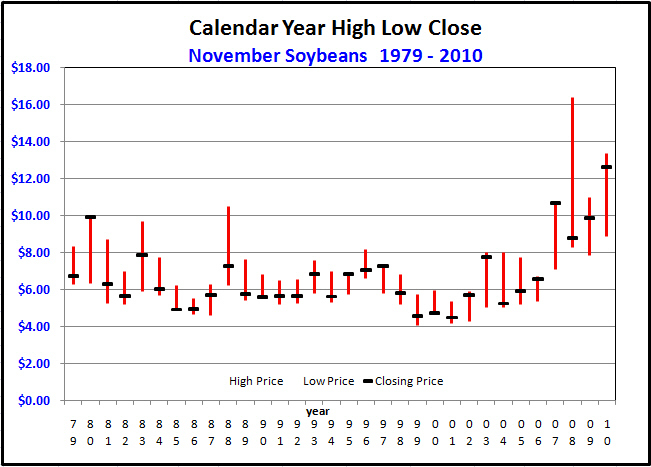 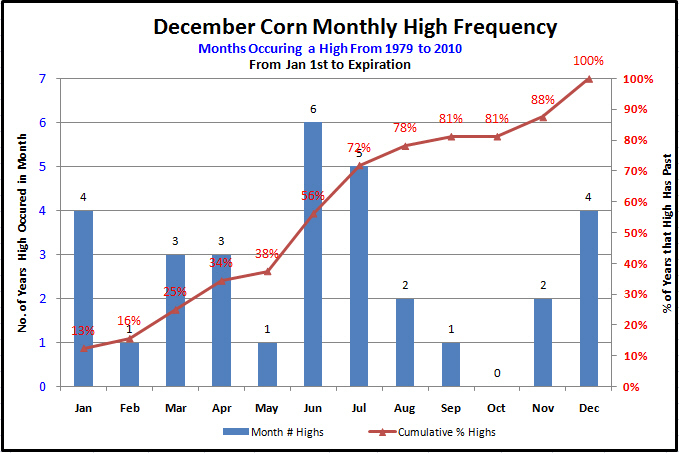 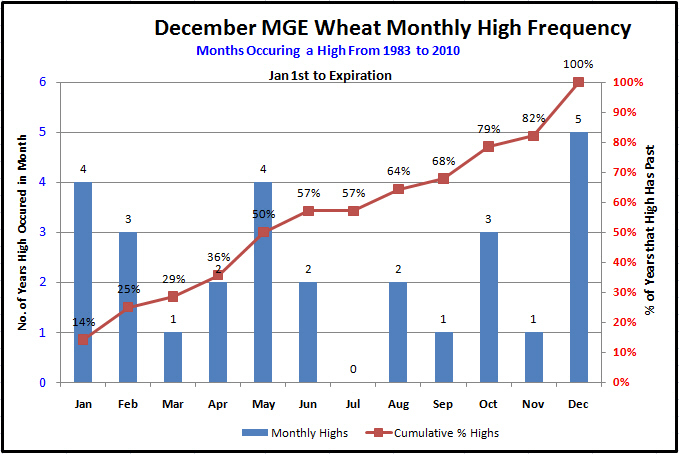 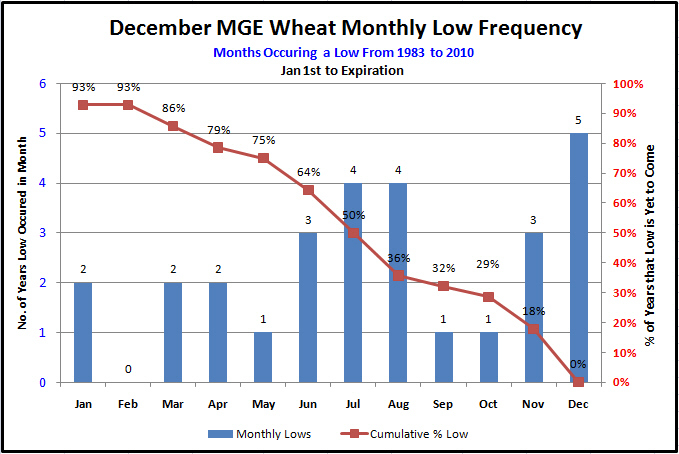 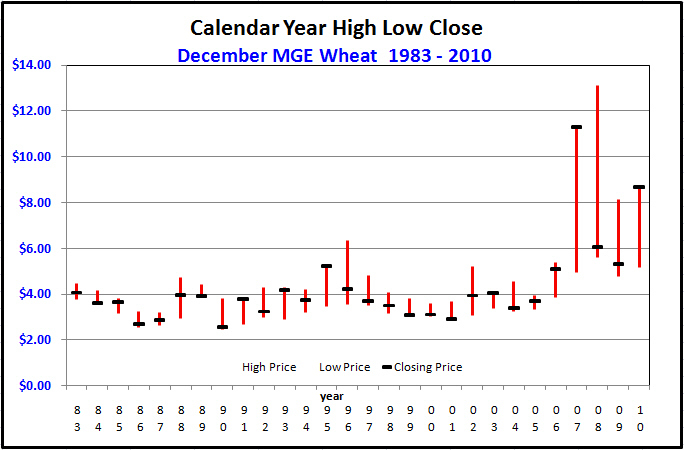 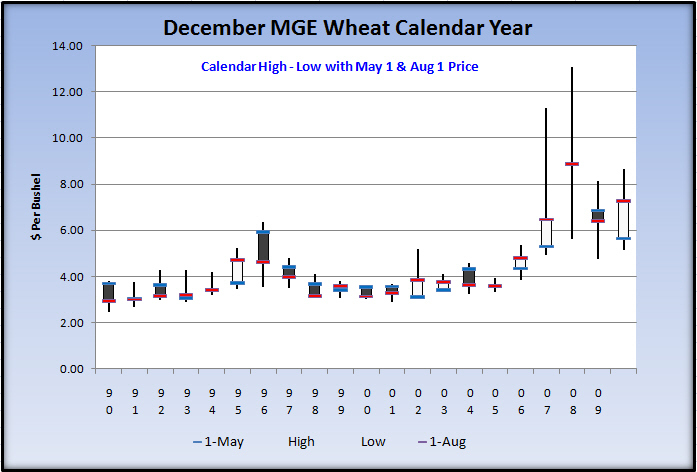 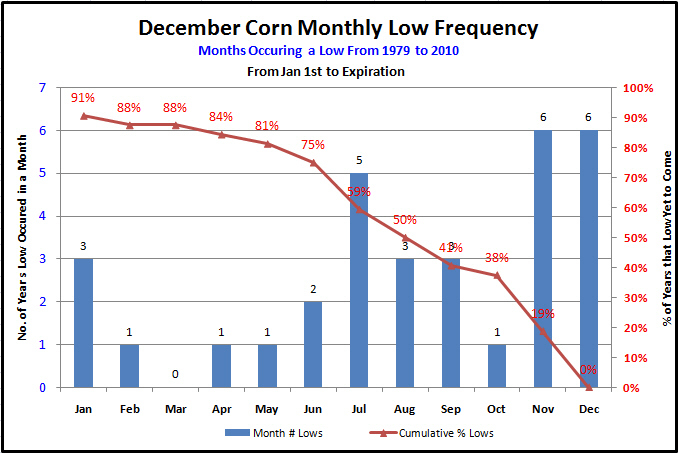 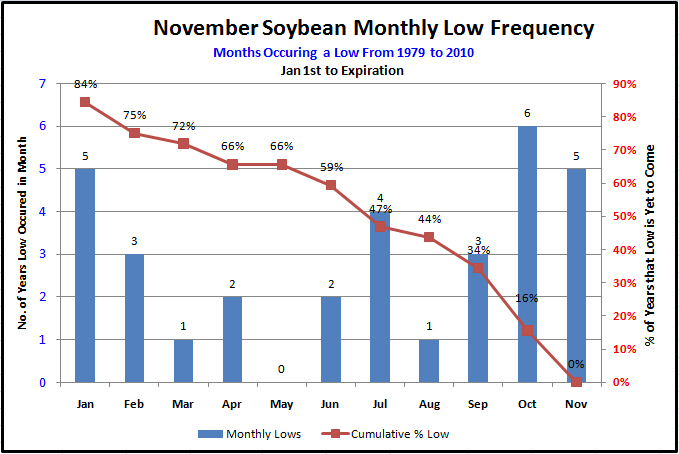 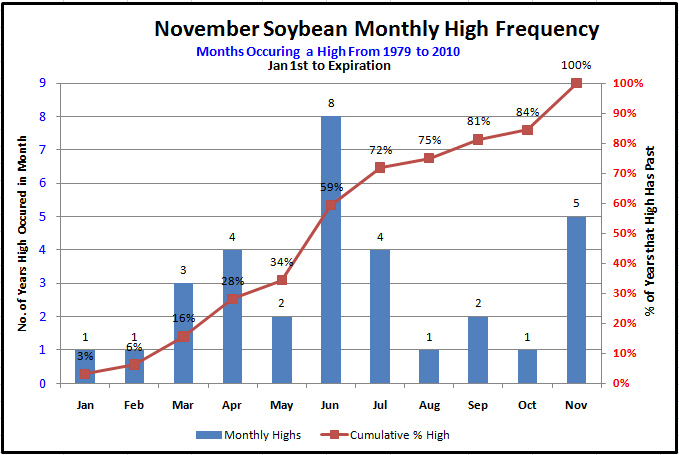 The seasonal trends graphic data was compiled from the MNWestAg data base that includes futures values since 1970. 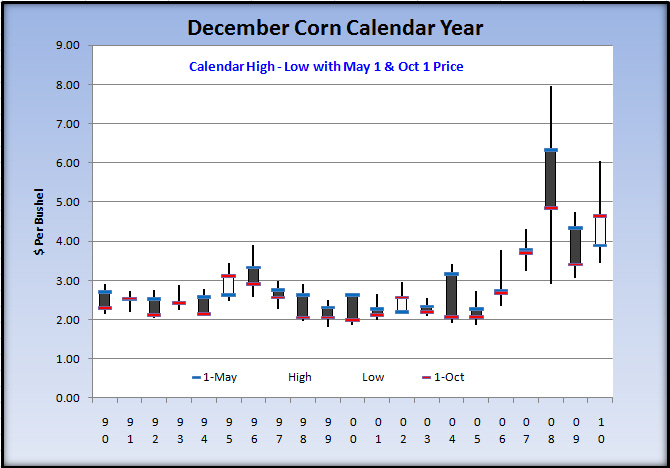 The information provided is beleived but not guaranteed to be accurate.